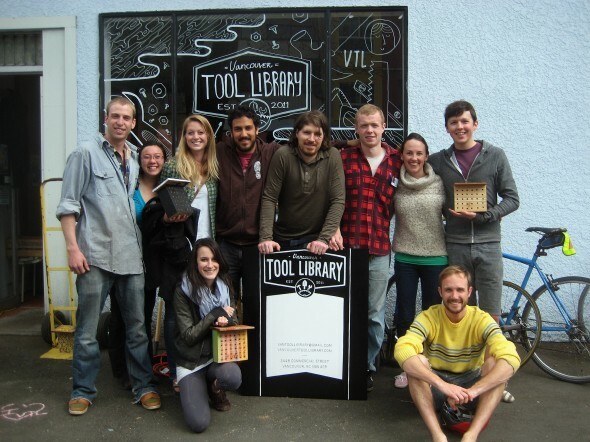 Six years ago I co-founded the board for the Vancouver Tool Library (VTL). A non-profit co-operative dedicated to helping people have access to the tools and education they need to better their communities. It was an amazing experience which at times was challenging and demanding but as the VTL reaches 2000 members this summer, it was well worth it. It is with this experience in mind that I design The Thingery parent organization. An organization dedicated to supporting the local Thingery co-ops with customer support, maintenance and board support. We're here to make your board experience fun and effective. Please read below to learn more and I hope you apply. Read more about what the position entails and what we're looking for. Our application only takes a few minutes to complete. ← Three Thingery Locations Approved!